Removing pet odors can also be more severe since dogs appreciate a good sofa as much as anyone. Whether you have visible stains that you would like to eliminate, or it has been a few years since you steam cleaned your furniture, call 5280 for an estimate. Let the upholstery cleaners at 5280 Carpet Cleaning and Restoration restore the beauty of your furniture, bring back its vibrant color, and eliminate any odors, making furniture brand new again. 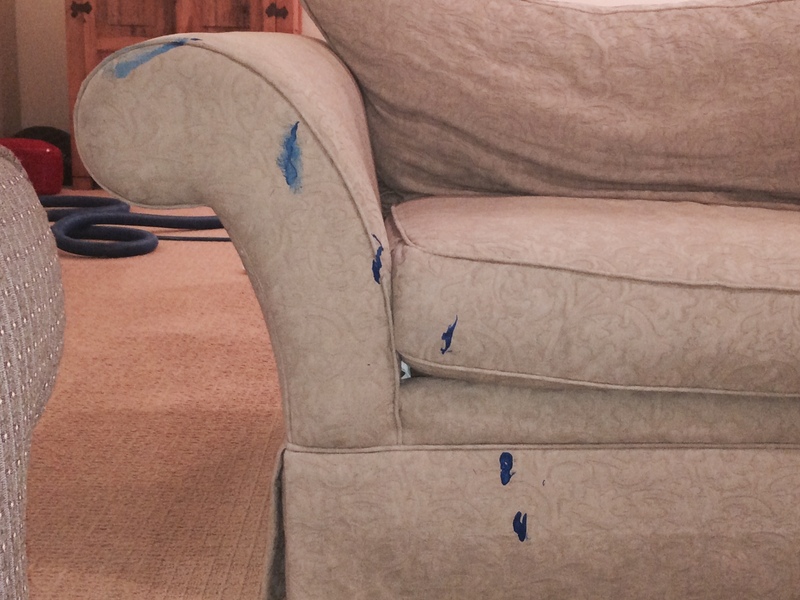 Prices for the various methods of upholstery cleaning and stain removal vary greatly and are contingent upon several factors. A customer service representative can develop a personalized quote based on the piece of furniture, the type of fabric, and the severity of any stains or irregularities. Every piece of furniture is different and some pieces may be harder to clean than others. However, 5280 Carpet Cleaning professionals are well trained and equipped to clean a wide variety of upholstered furniture including sofas, chairs, ottomans, antiques, vinyl, corduroy, velvet, silk, rare fabrics, and most commercial upholstery applications. Most stains can be removed if treated promptly so call today. 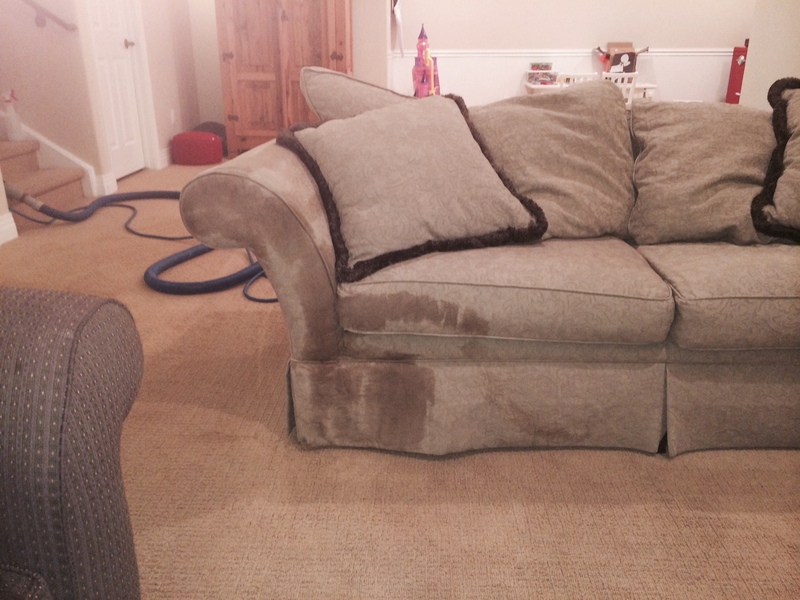 If you threw a party this weekend and you need to clean the sofa before your parents get home, call 5280 Carpet Cleaning & Restoration for an estimate!